Servers are interconnected by a physical network that already meets the basic requirements for network virtualization –> provide IP connectivity between the physical servers. 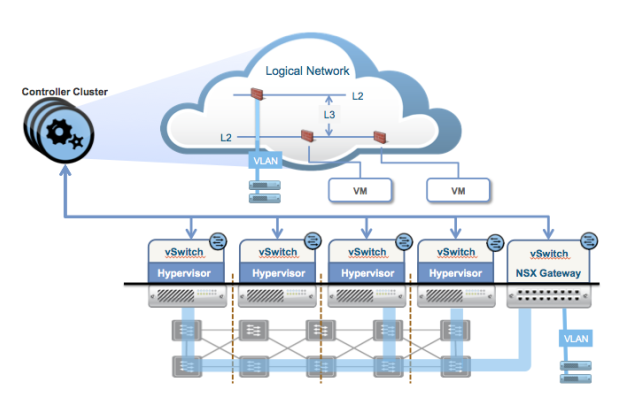 Because the vSwitch is the first hop in the data path for every packet that enters or leaves a VM, it’s the natural place to implement the data plane for network virtualization. In typical data centers, however, not every machine is virtualized. The solution to this issue was to develop gateway capabilities that allow physical devices to be connected to virtual networks. A gateway capabilities that allow physical devices to be connected to virtual networks is what under the control of the NSX controller, maps physical ports, and VLANs on those ports, to logical networks –> VMs are connected to physical server and vice-versa. 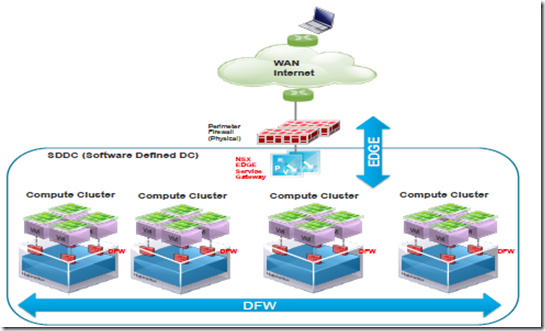 NSX DFW provides L2-L4 stateful firewall to any workload in NSX environment. It runs in kernel space providing near line rate network traffic protection, scaling in terms of performance and throughput simply adding ESXi hosts (Infrastructure linear scale). When vCenter containers are used in the DFW policy rules, VMtools must be installed on the guest VMs. If the DFW policy rules use only IP information (e.g., host IP, subnet IP, or IP sets) then the presence of VMtools on guest VM is not required. SpoofGuard protects against IP spoofing by maintaining a reference table of VM name and IP address, populating it with information retrieved from VMtools during VM’s initial boot up. It disable by default and must be explicitly enabled per Logical Switch or vDS portgroup. Endpoint Security: Installing Guest Introspection automatically installs a new VIB and a service virtual machine on each host in the cluster. Guest Introspection is required for NSX Data Security, Activity Monitoring, and several third-party security solutions. Flow Monitoring: Is a traffic analysis tool that provides a detailed view of the traffic to and from protected virtual machines. When flow monitoring is enabled, its output defines which machines are exchanging data and over which application. This data includes the number of sessions and packets transmitted per session. Session details include sources, destinations, applications, and ports being used. Session details can be used to create firewall allow or block rules. You can view TCP and UDP connections to and from a selected vNIC. You can also exclude flows by specifying filters. In distributed service insertion, a single host has all service modules, kernel modules, and virtual machine implementations on a single physical machine. Vendor solutions that make use of this type of service insertion include Intrusion Prevention Service (IPS)/Intrusion Detection Service (IDS), Firewall, Anti Virus, File Identity Monitoring (FIM), and Vulnerability Management. Consuming Vendor Services through Service Compose: Third-party vendor services include traffic redirection, load balancer, and guest security services such as data loss prevention, anti virus, and so on. Service Composer enables you to apply these services to a set of vCenter objects. A security group is a set of vCenter objects such as clusters, virtual machines, vNICs, and logical switches. A security policy is a set of Guest Introspection services, firewall rules, and network introspection service. The third party service must be registered with NSX Manager, and the service must be deployed in NSX. 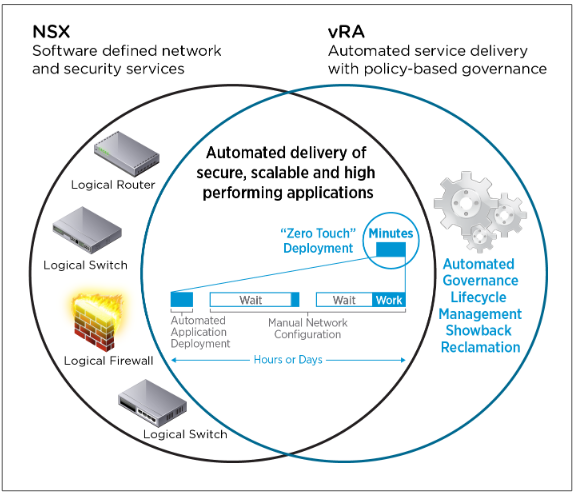 vRealize Automation provisions, updates and decommssions network and security services in lockstep with your virtualized applications –> Network and security services are deployed as part of the automated delivery of the application, consistent with its connectivity, security, and performance requirements. vRealize Automation and NSX accelerate the delivery of network and security services customized to the specific needs of modern applications. vRealize Automation dynamically configures network and security services within the context of the infrastructure or applications that are being deployed. To integrate network and security with vRealize Automation an IaaS administrator must install the NSX plug-ins in vRealize Orchestrator and create vRealize Orchestrator and vSphere endpoints. Configuring vRealize Orchestrator Endpoints: If you are using vRealize Automation workflows to call vRealize Orchestrator workflows, you must configure the vRealize Orchestrator instance or server as an endpoint. Create a vSphere Endpoint for Networking and Security Virtualization: An IaaS administrator creates an instance of a vSphere endpoint to allow vRealize Automation to interact with a vCloud Networking and Security or NSX instance. Run the Enable Security Policy Support for Overlapping Subnets Workflow in vRealize Orchestrator: Before you use the NSX security policy features from vRealize Automation, an administrator must run the Enable security policy support for overlapping subnets workflow in vRealize Orchestrator. Creating a Network Profile: fabric administrator creates external network profiles and templates for network address translation (NAT), routed, and private network profiles. A fabric administrator creates external network profiles and templates for network address translation (NAT), routed, and private network profiles. 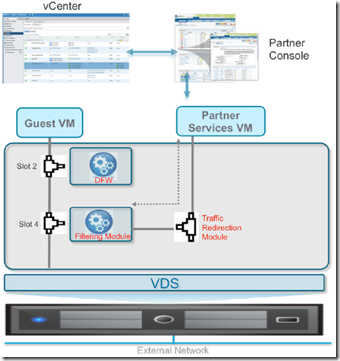 Install and configure the NSX plug-in –> Install the NSX plug-in in vRealize Orchestrator. 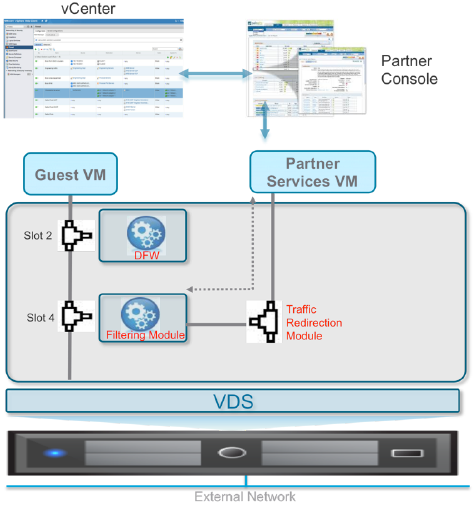 See Install the NSX Plug-In on vRealize Orchestrator and the NSX Administration Guide . Configure NSX network settings, including gateway and transport zone settings –> Configure network settings in NSX. See the NSX Administration Guide . Create NSX security policies, tags, and groups. –> Configure security settings in NSX. 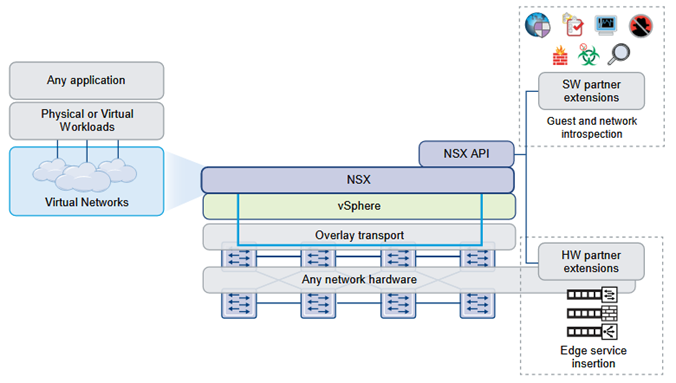 –> See the NSX Administration Guide . 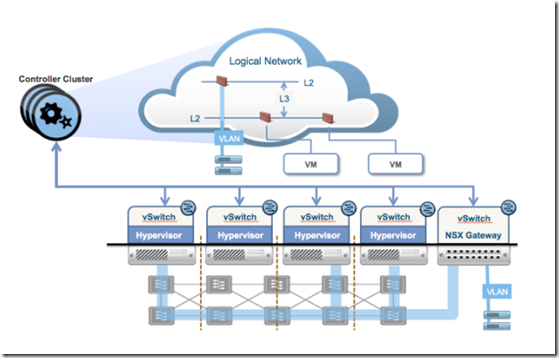 Configure NSX load balancer settings. –> Configure an NSX load balancer to work with vRealize Automation –> See the NSX Administration Guide . If using NSX 6.2, also see Custom Properties for Networking.